If you haven’t heard about CBD Hemp oil yet you can be sure that you will soon! 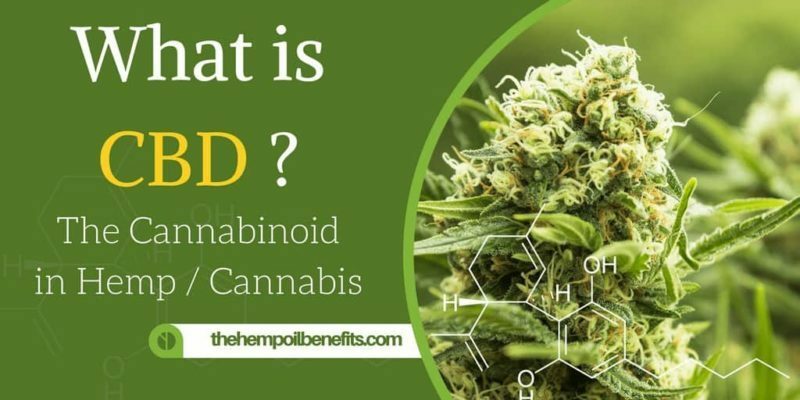 CBD is a safe, natural option for many aliments~ inflammation, pain relief, joint pain, headaches and on and on! 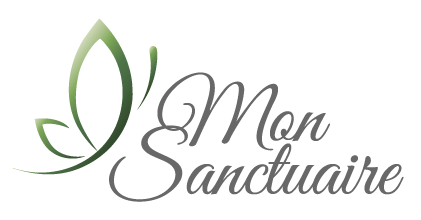 We offer CBD Massage book your CBD massage now. This is a great newsletter that explains what CBD is.